Perhaps my favorite event that Disney puts on is the semi-annual D23 Expo in Anaheim, California. Today we got some great news as Disney announced the D23 Expo 2019 Dates and Details around the event. 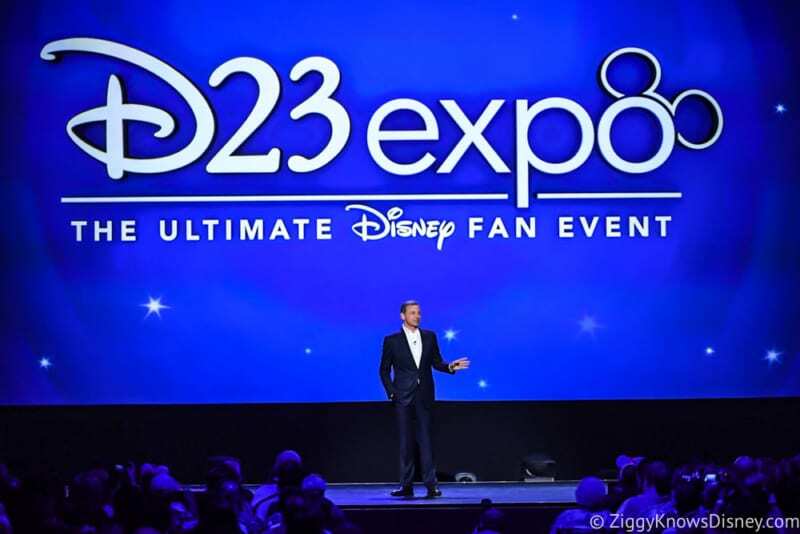 D23 Expo 2019 is once again coming to the Anaheim Convention Center, this time on the weekend of August 23-25, 2019. If you haven’t been to a D23 Expo before then 2019 is the perfect year to go. It’s where all the worlds of the Walt Disney Company collide together including Marvel, Lucasfilm, Pixar and more to celebrate the past, present and and share what Disney has coming in the future! This past year was my first D23 Expo and we had the times of our lives! It was so awesome to get a first-hand sneak peak at everything that’s coming from Disney. Some of the highlights from this past year was the full-size Star Wars Galaxy’s Edge Model that was on hand; the Live-Action Panel where Disney showed off all the upcoming films, including a movement where starts like: Robert Downey Jr, Tom Holland, Chris Hemsworth and the rest of the MCU were on stage together; and my favorite, the Parks and Resorts Panel where Bob Chapek and other members of the Walt Disney Company gave us a look at everything coming to the Disney Parks including new attractions and resorts. D23 Expo 2019 Tickets go on sale at D23expo.com starting August 23, 2018. Like last year there will be special pricing on both one and three-day tickets to the event including an Early Bird Discount will be exclusively available to D23 Gold Members. 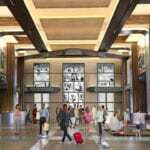 D23 Gold and Charter Members will also be entitled to special benefits at the 2019 Expo. D23 Gold Members will also have an opportunity to purchase the Sorcerer Package, which provides a host of special benefits and amenities. Ticket prices will be announced later this summer. Check out our D23 Expo 2017 page for full coverage of this past year’s event! 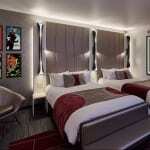 I want to know what you think about the D23 Expo 2019 Dates and Details. 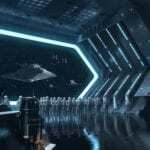 Are you going to D23 Expo 2019? 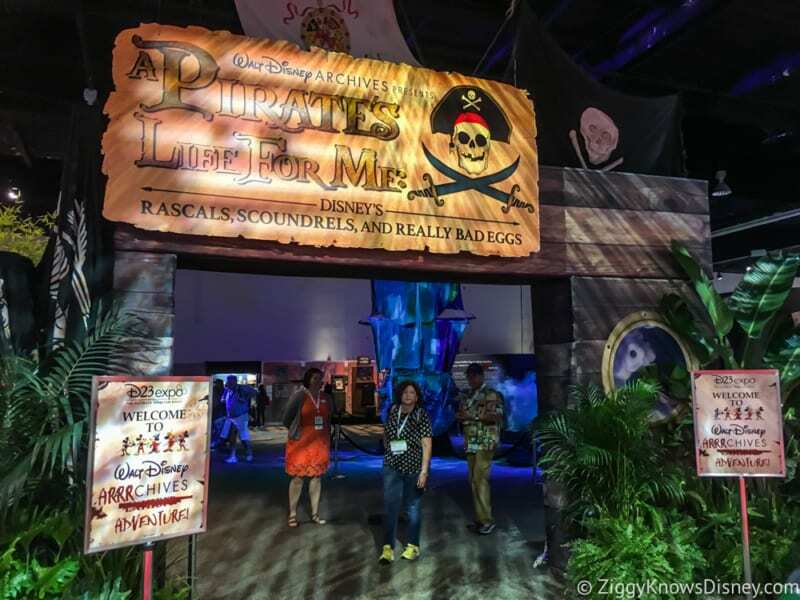 What have your past D23 Expo experiences been like?